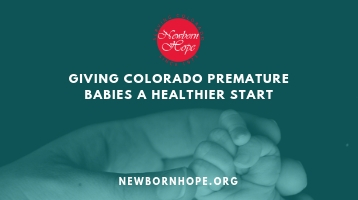 It is such an honor to be a part of the Newborn Hope team, working together to advance the amazing mission of caring for Colorado babies and families impacted by prematurity. We are proud to be celebrating 45 years. While Zoya D. Miller set the foundation for Newborn Hope, it is up to all of us to preserve this legacy while forging new paths of excellence. 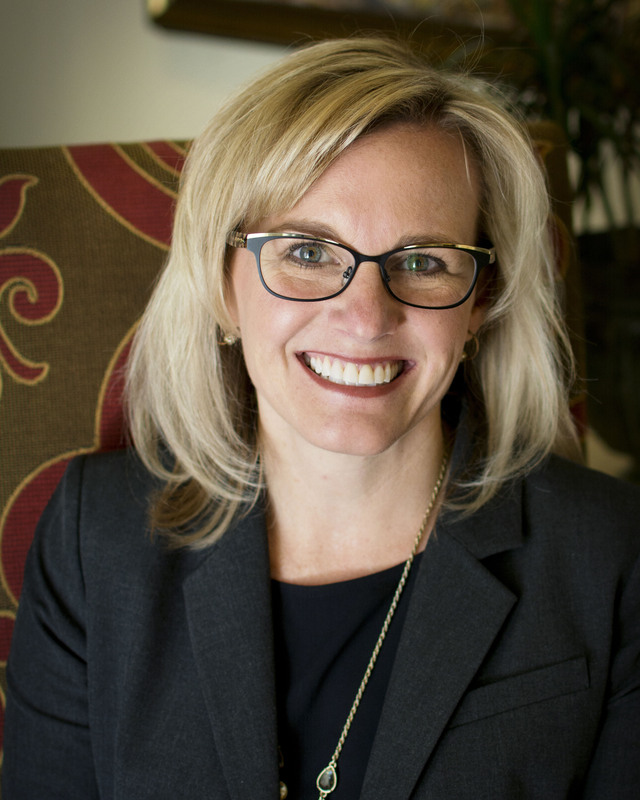 Our organization continues to work hard to provide meaningful local programs with the highest level of excellence, and we are eager to further expand our service into new urban and rural Colorado communities where resources are in high demand. I can’t thank our community enough for the support you give to Newborn Hope. I am appreciative of all of our partners, and I know we simply couldn’t do this important work without you. I hope you will continue to be part of our journey – whether your gift has been of time, talent or treasure, it has been a significant gift to us.